We are a UPVC and Aluminium window, conservatory and door, supplier and installation business based in Aberporth, Cardigan, Ceredigion, West Wales. 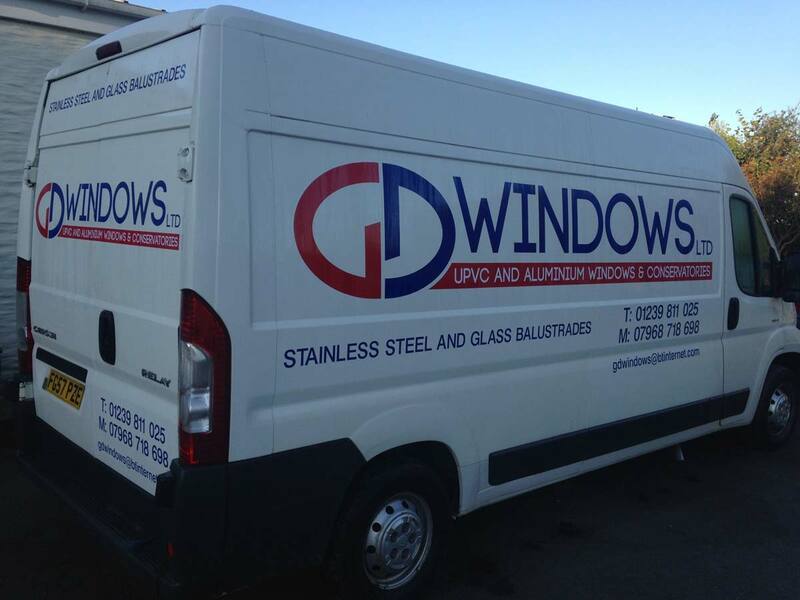 We have been working with UVPC & Aluminium windows, conservatories and doors for over 30 years. We have designed, supplied and installed for hundreds of private and commercial properties throughout Wales. We take great pride in our work and guarantee customer satisfaction.